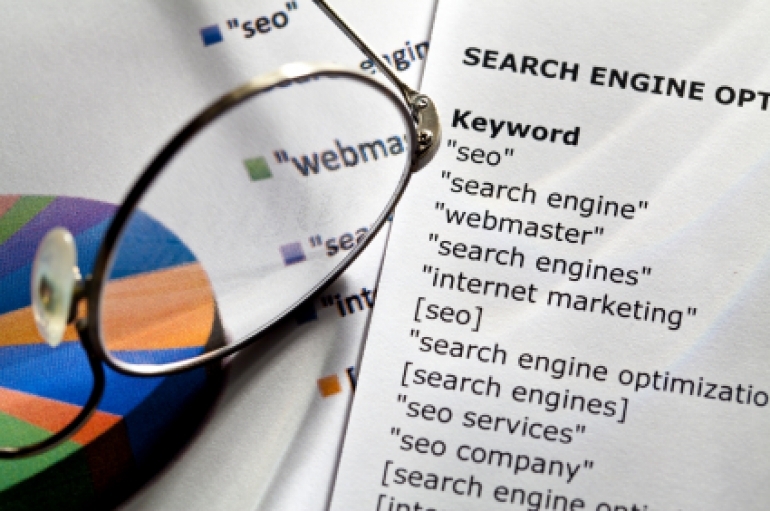 With an ever-changing internet landscape, SEO and Internet Marketing Companies constantly need to adapt to ensure they are providing clients with the most relevant services. 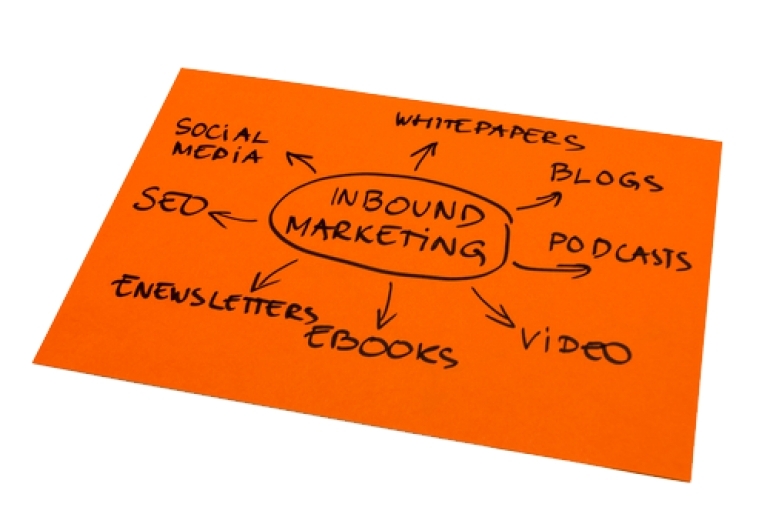 You may have heard the phrase "Inbound Marketing" and wondered what it meant. Inbound Marketing is the act of producing valuable, trusted content that customers value, in hopes to attract them to your website. This content can come in the form of podcasts, videos, newsletters, social media marketing, or blogs. Providing potential customers with valuable information helps establish your business as a trusted, reliable, and helpful resource. This may influence the customers decision on where to do business should they need services that your company provides. Finding a good SEO (Search Engine Optimization) firm to help grow your businesses online presence can be a difficult task. Interacting with potential clients has made something pretty evident: There are a lot of shady SEO Companies out there, and they aren't doing a proper job explaining exactly what it is they do to help their clients business grow online. Even worse, they could be just taking your money without actually providing any real service. Our goal is to help your company grow its online presence and tap into a wealth of potential customers. Elite Web STL has officially joined twitter! Let's do this! Follow us on social media to keep up to date with the latest news and opportunities in search engine optimization, lead generation, web development, and more!